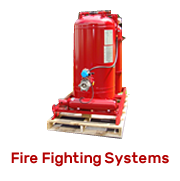 Here at Fire Combat, we have over a quarter-century of hands on experience in designing, engineering and manufacturing firefighting systems. 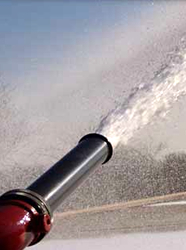 Fire Combat’s mobile fire suppression products are recognized worldwide for their superior quality and service. 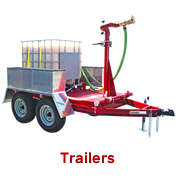 Custom designed systems for areas where there might be long runs, limited resources or high risk of terrorism. 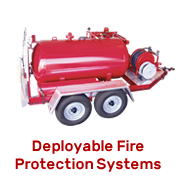 In today’s world having reliable fire suppression products available to protect personnel and high valued equipment is very important. 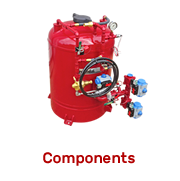 Fire Combat´s fire suppression products are installed and ready to protect process applications worldwide – we would welcome the opportunity to protect you and your facility. 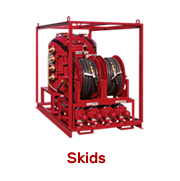 One of our fire suppression specialists is waiting to discuss your application. 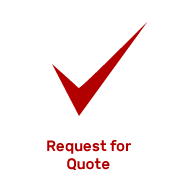 Contact us and we will be ready to assist you!